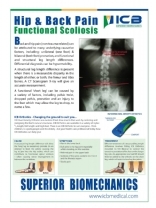 FREE ICB Poster A2 size. 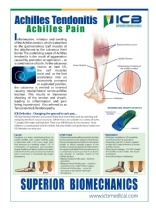 Wall poster for Achilles Tendonitis. FREE ICB Poster A2 size. 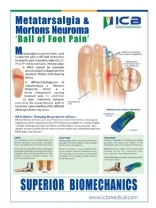 Wall poster for Metatarsalgia & Mortons Neuroma. FREE ICB Poster A2 size. Wall poster for Hip & Back Pain. 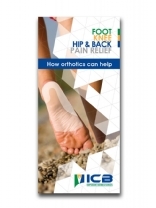 FREE ICB Leaflets x 15. Size 95mm x 210mm. FREE ICB Poster A2 size. 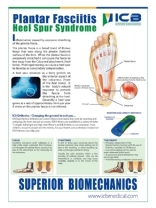 Wall poster for Plantar Fasciitis. FREE ICB Poster A2 size. 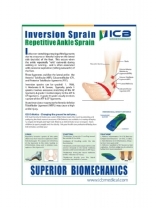 Wall poster for Inversion Sprain. FREE ICB Poster A2 size. 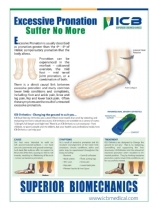 Wall poster for Excessive Pronation. FREE ICB Poster A2 size. 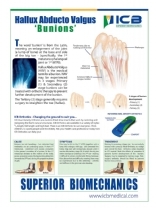 Wall poster for Hallux Abducto Valgus.